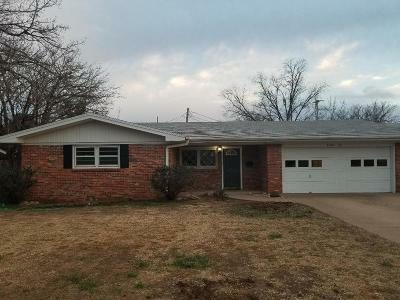 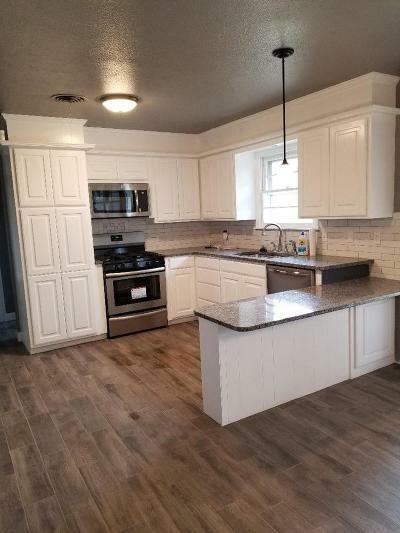 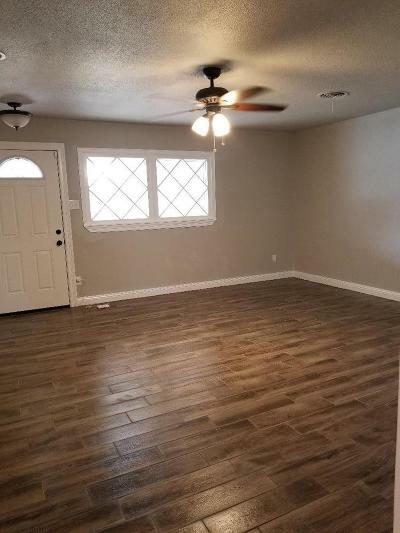 OPEN HOUSE SUNDAY 3/24/19 3:30-5:00 Newly remodeled, spacious home in established neighborhood! 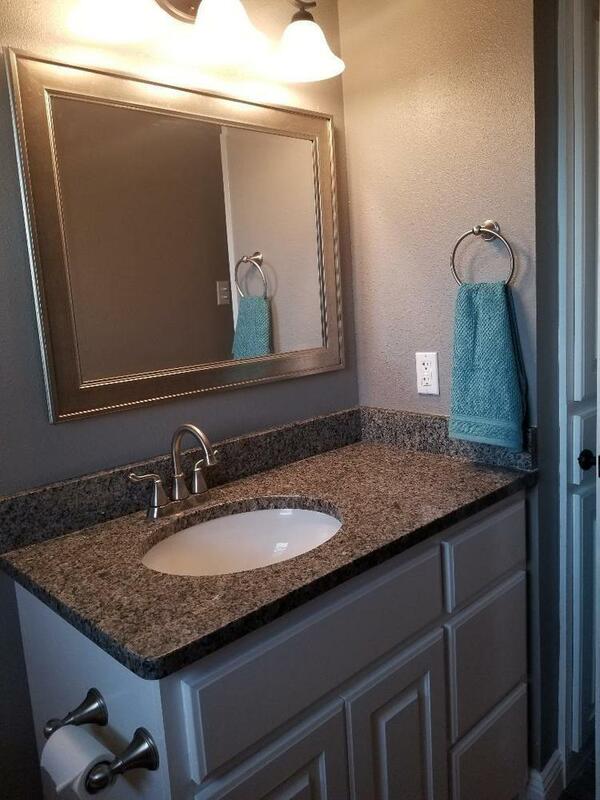 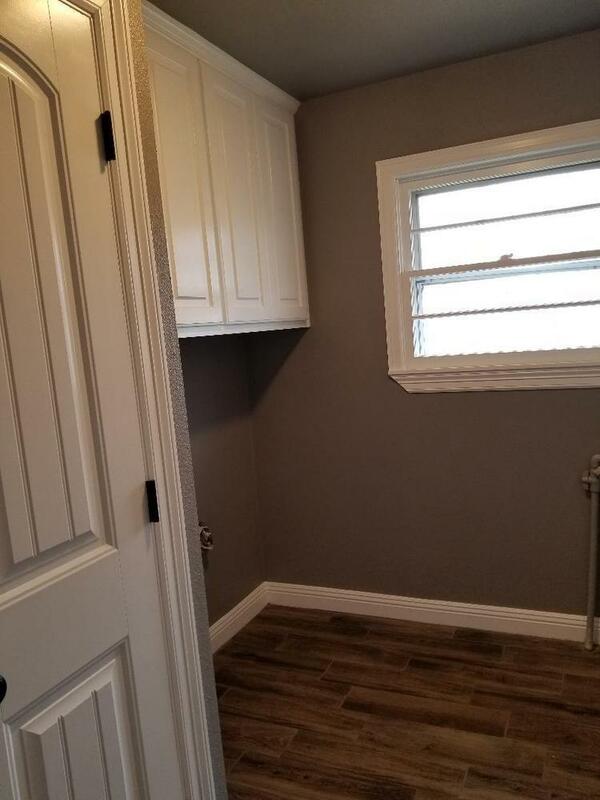 New granite countertops throughout as well as wood-like tile flooring and carpet in bedrooms. 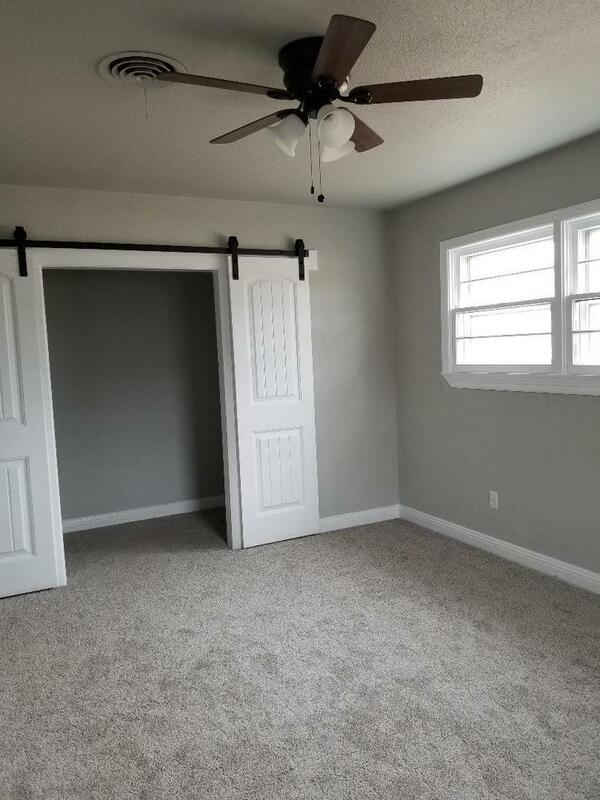 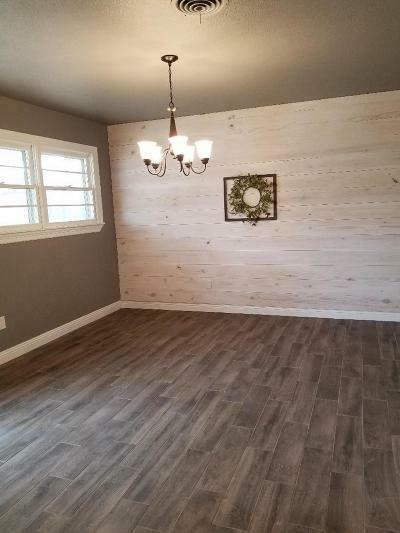 Barn style door in master bedroom, new appliances, large backyard. You don't want to miss this one!